The GX Series Pressure Transducer is designed to provide our customers with an economical solution to their industrial pressure measurement needs. Key feature of the sensing element is its isolation from induced stresses such as mounting torque, thermal excursions, and vibration/shock. 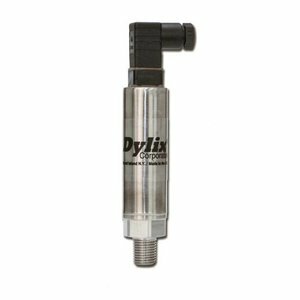 The GX is configurable (from single piece orders to large volumes) to meet Dylix’s customers needs without sacrificing delivery or large increases in price.